Where did you enjoy the bank holiday weekend? 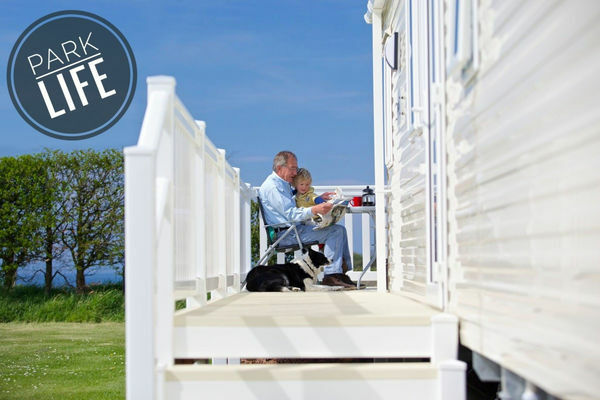 Fully inclusive of Decking, Skirting, Site Fees and Insurance. 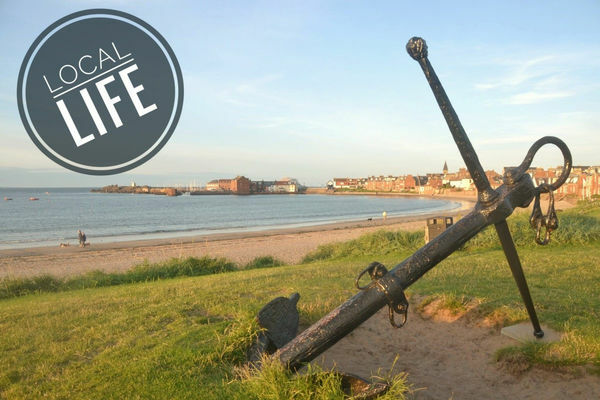 Enjoy the summer at North Berwick. Caravan Park open for business. Easter Sunday Funday at Gilsland Park for Owners and Holiday Makers.